sterling silver jewellery york fashion jewellery Gracee Fashion Jewellery: Delicate Silver Tone Toggle Bracelet with Three Crystal Studded Hearts (GR109) Sterling silver jewellery range of Fashion and Danon jewellery. Delicate three heart toggle bracelet with crystal detail. A delicate and very pretty bracelet, perfect for adding a touch of sparkle to any look. The bracelet is adjustable with a toggle fastening. 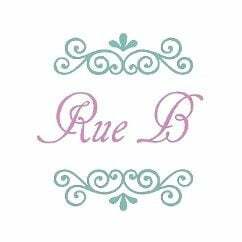 Rue B costume jewellery is nickel-free and hypoallergenic. All of our fashion necklaces, bracelets and earrings are packed in an organza pouch with tissue wrapping paper.